Turns out there’s more — much more — to this place than an enormous resort hotel and a mountain. 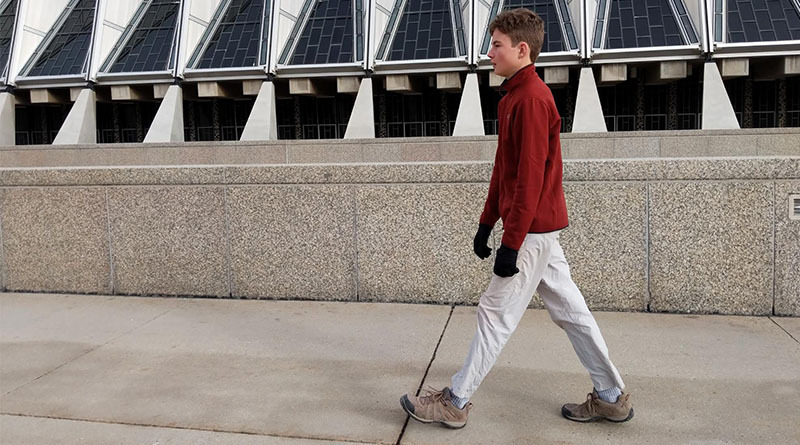 We found miles and miles of impressive hiking trails, a great museum, and one of the most overlooked service academies in America. Colorado Springs is built around hiking, literally. The city is surrounded by 1,200 acres of open spaces designed to be part of the community. These parks are not the tended gardens you’d expect back East, in New York or Savannah, Ga. They are often swaths of undeveloped land teeming with deer and an occasional black bear. 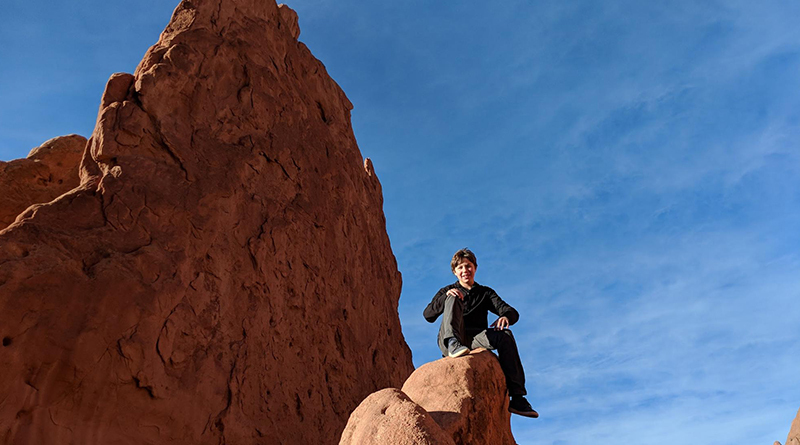 Our favorite open space was the Garden of the Gods, a National Natural Landmark with miles of hiking trails and 300-foot sandstone formations. On a weekend, you can stroll through here and watch climbers hone their skills on Cathedral Rock’s vertical face. The Garden also takes a great picture from almost any angle. Perhaps the best part of Garden of the Gods is that admission is completely free. That’s how I like it. But it’s not the only free activity in town. 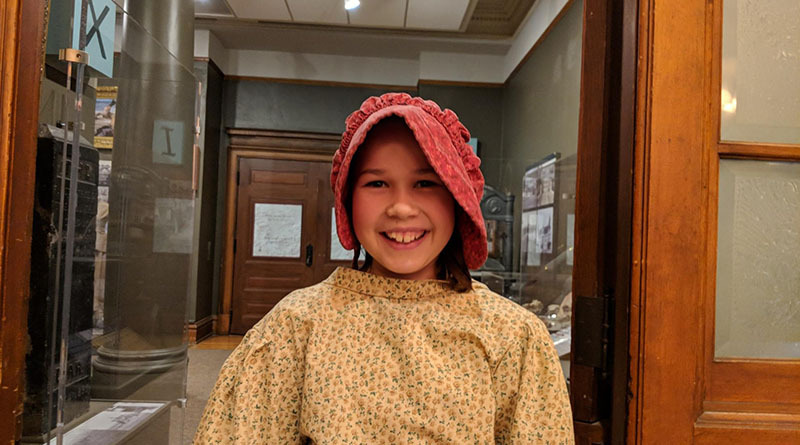 If you like historical museums, you’ll love the Colorado Springs Pioneers Museum, located in the old El Paso County Courthouse. I’ve seen plenty of other pioneer museums that celebrate a town’s historical roots, but this one’s a standout. There’s a large exhibit with historical photos that includes a section on the history of photography, which carefully explains the various technologies used to capture images. The museum even has a small studio with vintage clothing, where kids can take photos of themselves in pioneer dresses and top hats. Maybe she shouldn’t watch so much Law & Order. And then there’s the U.S. Air Force Academy, just outside of town. Spending an afternoon on a college campus might not be your idea of fun, but the Air Force Academy isn’t just any campus. It’s one of the finest examples of mid-20th-century Modernist architecture in the United States: a minimal style that uses glass, aluminum and marble. The centerpiece is the United States Air Force Academy Cadet Chapel, a towering A-frame designed by Chicago architect Walter Netsch. Its bold lines capture the Air Force’s forward-looking, innovative culture. It also stands in sharp contrast to the more popular East Coast service academies in Annapolis, Md., and West Point, N.Y., which have longer traditions and more conventional architecture.